Unsure about what to say to produce a return-on-investment through your business marketing? If so, you’ve reached the right page. 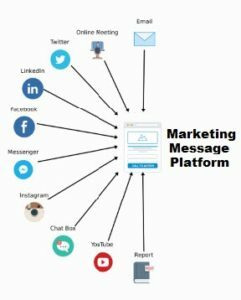 A Marketing Message Platform is a complete document that contains all the pertinent marketing messages and selling statements about your product. The purpose of your Marketing Message Platform is to act as your ‘master messaging document’ for your product. When you get yours written, a Marketing Message Platform serves as the springboard from which you can write any marketing pieces related to your product. 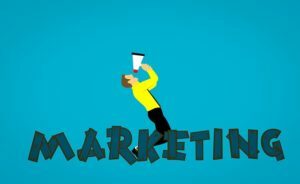 Those marketing pieces may include sales letters, video scripts, brochures, website pages, email campaigns, e-zine articles, landing pages, and more! Imagine a 12- to 15-page document filled with persuasive marketing messages for any product — that is what a Marketing Message Platform looks like. It’s a highly-useful marketing tool that you can then use to plan your content promotions. In the end, your company puts out organized, consistent messaging that makes an impact. LEAD GENERATION AND LIST BUILDING COPYWRITING Handy Copywriting writes content for EVERY phase of your lead generation campaigns. Whether you need copy written for a pay-per-click ad, lead magnet, landing page or more, Handy Copywriting can help you include the right messages in your lead generation sales funnel to collect names and contact information from qualified prospects/ That way, you can more easily followup for the sale. 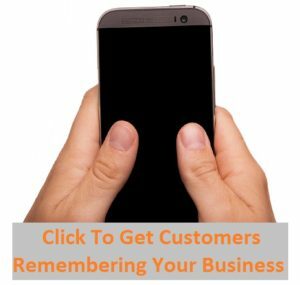 As a offline or online business, here’s a BIG hurdle you face right now: it’s difficult building a list of potential customers interested in your new product or service. Luckily for you, we are what you’ve been looking, providing lead generation copywriting content intended to generate excitement and awareness about your offerings. Handy Copywriting creates email newsletters for a variety of business needs. We write content for your business on a monthly – or more frequently – that is read by the recipients of your company’s newsletter. You’ll get efficient email newsletter management–from getting your email newsletter platform setup to getting your content written and distributed as often as you need. And, we make sure you always receive performance reports to measure your ROI. 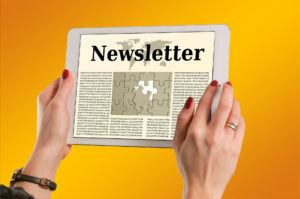 In the end, your past and potential clients receive entertaining and engaging content via your top-rated company email newsletter. We make it simple and easy to get your email newsletter done.